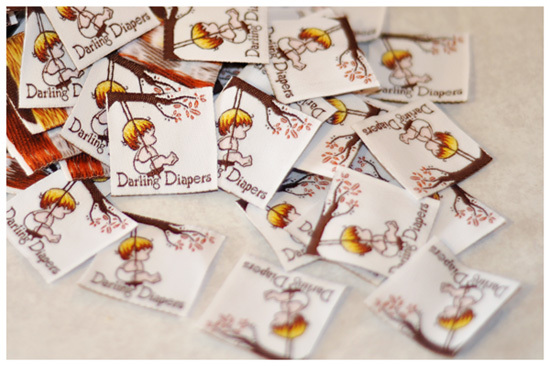 These cute little 1-inch woven labels can be added to any home-sewn Darling Diaper to give it that finishing touch. Edges are heat-sealed to prevent fraying. Quantity is limited so please e-mail to place your order. Include your paypal email address and number of labels and we'll send you a paypal invoice requesting payment. Prices include labels and first-class shipping in cont. US. Email for a new price quote for shipping outside cont. US. 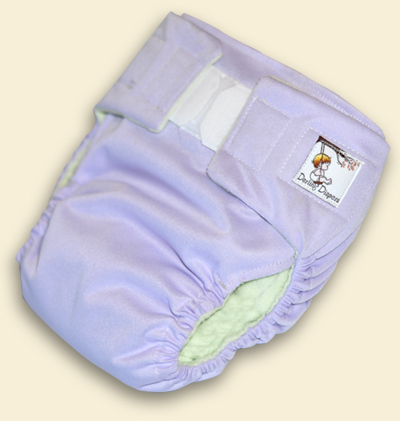 ©2014 Amber Bohlmann www.darlingdiapers.com. All rights reserved.